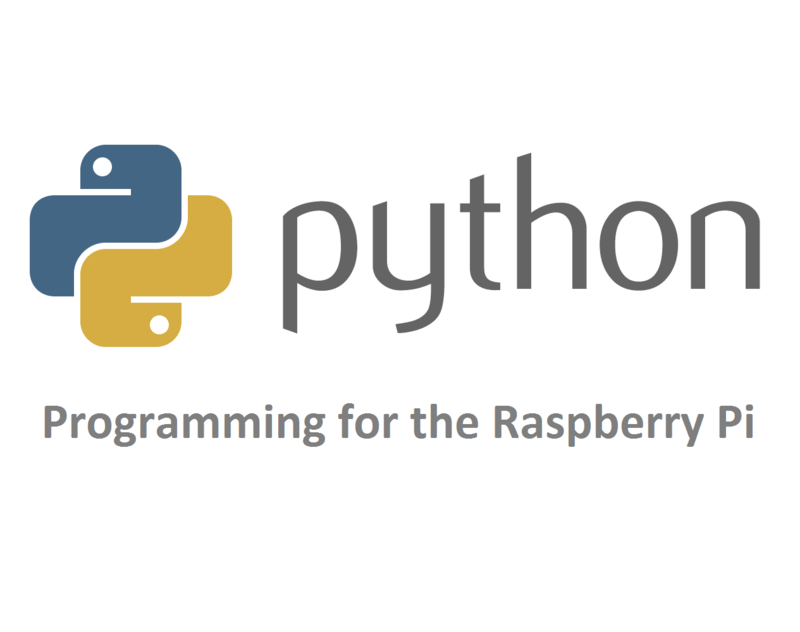 In this post, I’ll give you a quick overview of what a Python program is, what Python programs can be used for, and how to write and run a simple Python program on the Raspberry Pi. What is a Python Program? Python is a very useful programming language that has an easy to read syntax, and allows programmers to use fewer lines of code than would be possible in languages such as assembly, C, or Java. The Python programming language actually started as a scripting language for Linux. Python programs are similar to shell scripts in that the files contain a series of commands that the computer executes from top to bottom. Unlike C programs, Python programs don’t need to be compiled before running them. However, you will need to install the Python interpreter on your computer to run them. The Python interpreter is a program that reads Python files and executes the code. It is possible to run Python programs without the Python interpreter installed though. Programs like Py2exe or Pyinstaller will package your Python code into stand-alone executable programs. What Can a Python Program Do? Python also has a large collection of libraries, which speeds up the development process. There are libraries for everything you can think of – game programming, rendering graphics, GUI interfaces, web frameworks, and scientific computing. Many (but not all) of the things you can do in C can be done in Python. Python is generally slower at computations than C, but its ease of use makes Python an ideal language for prototyping programs and designing applications that aren’t computationally intensive. We’ll only cover the basics of writing and executing a Python program here, but a great tutorial covering everything a programmer needs to know about Python is the book Learning Python 5th Ed. (O’Reilly) by Mark Lutz. Installs or updates Python 3. Installs or updates Python 2. Enter Ctrl-D to exit the REPL. All Python program files will need to be saved with a “.py” extension. You can write the program in any text editor such as Notepad or Notepad++, just be sure to save the file with a “.py” extension. Hopefully you found this post useful. If you have any questions, feel free to leave a comment below. If you know anyone else that would enjoy this article, please share it! You can also get updates when ever we post a new article by subscribing! sudo nano is a very bad idea. Using sudo can break things if you’re not careful with it, but it is fairly harmless in this example. How so? Could you give an example please? How would you recommend editing a file that you need root authority for? Nice article, but you could have gone a step above and explained some of the cool libs focused on the pi. Good idea! I was planning to do separate article just focusing on libraries. I could go really in depth into that topic so I just wanted to focus on the basics on this one. Is there any basic book to learn this language..
hi can you plz help me with a simple project on python plz. 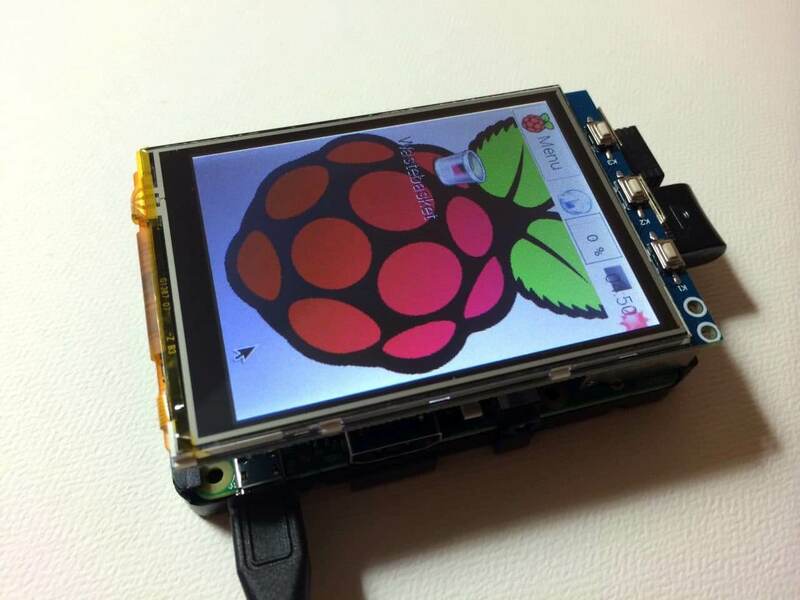 Awesome post about “Python Program on the Raspberry Pi”. But i don’t have much knowledge of python programming. But i like your concept. 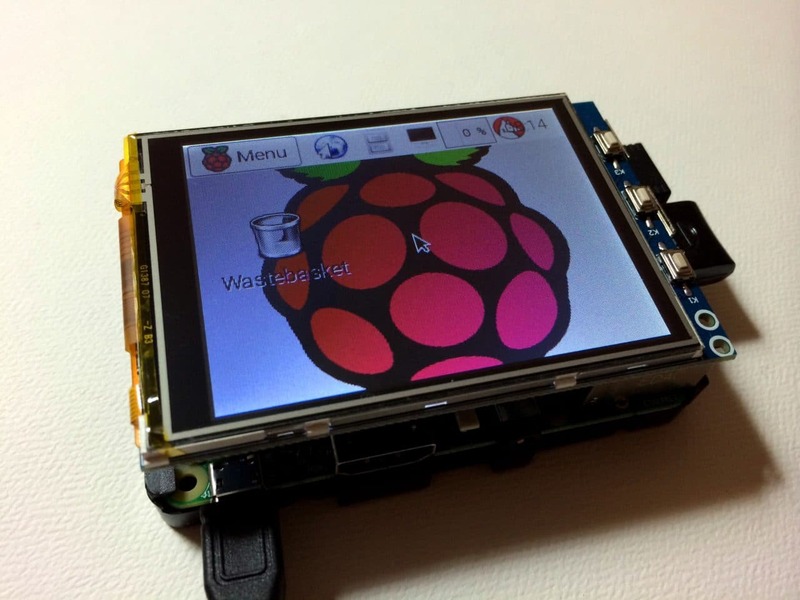 Surely i will try this on my raspberry pi project. Thanks for sharing. Nice elegant solution that worked flawlessly the first time. 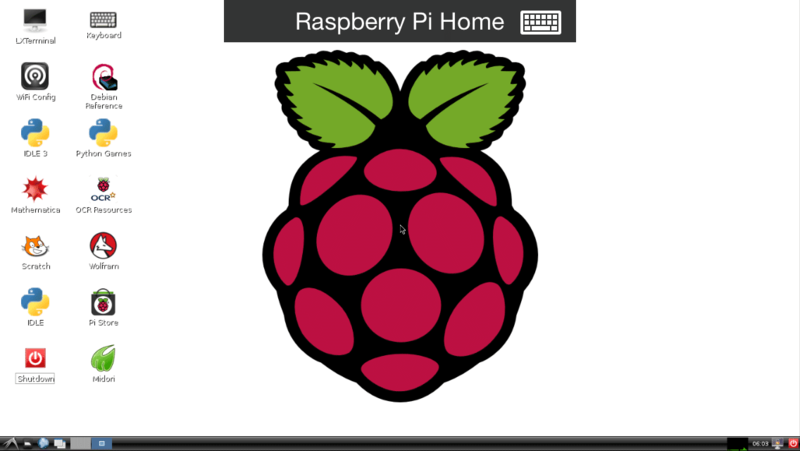 I want to run the hello.py this program, I can run the chmod +x /home/pi/test/hello.py. After that, I type ./home/pi/test/hellp.py. It shows a error message. -bash: ./home/pi/test/hello.py: No such file or directory. I’m sure the hello.py is in /home/pi/test/ . Hamza Al-Omari since you’re gearing up for python, think that you might be interested in IOT devices, don’t you think?? They usually like to be “in” and updated when it comes to clothing and apparel. and drink offered up along with numerous vendors ranging in flowers, crafts, antiques and more. On my Pi3 using Python 3 I need to enter () parins to enclose “Hello”. Also no semicolon is needed (but works OK). BTW, SUDO NANO does not work. I tried python3 in terminal and used Python 3.4.2 Shell (IDLE) both. This means there are syntax differences between differing versions and models. That takes away a LOT of the simplicity. Awesome post, thanks for sharing maybe you should also visit http://programmer.science/category/python-programming-tutorial this site is great for python programming tutorial said my dad. I am trying to write SPI protocol code using Python. Do you have any related articles or links? 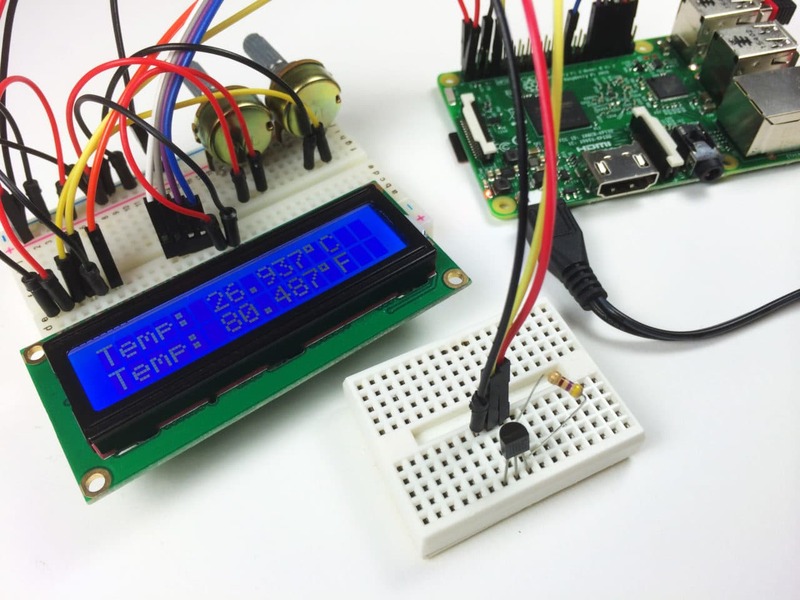 Excellent “Python Program on the Raspberry Pi” post. With my introductory knowledge on python programming, I must say that it was greatly described. Luckily, it’ll come in handy in my Raspberry Project.